KATHMANDU, July 02: A majority of airports in Terai region have stayed closed due to unfavorable weather conditions. Continuous rain since Monday has forced airports in the Terai region to stop take-offs and landings, said spokesperson for the Tribhuvan International Airport, Premnath Thakur. Airports at Bhairahawa, Janakpur, Nepalgunj, Dhangadi, and Pokhara have stayed closed for most flights. 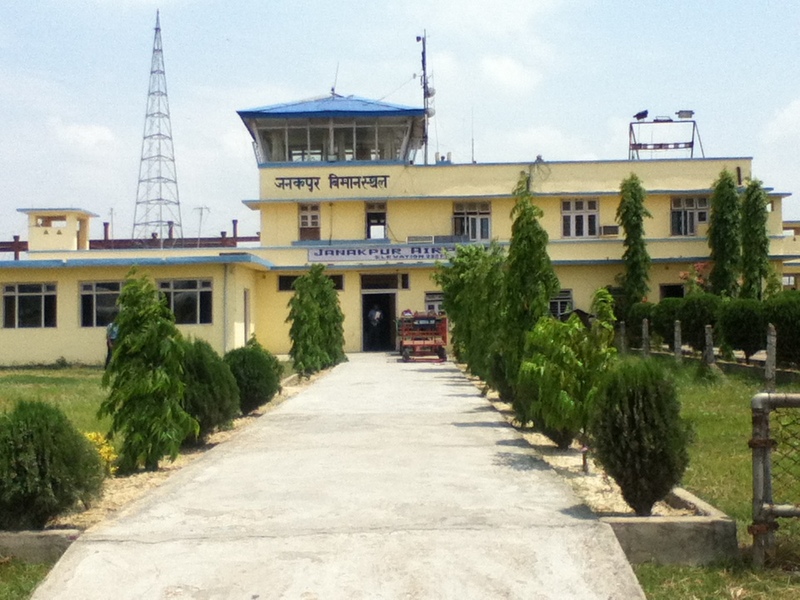 Airports at Biratnagar and Simara have started operation again, and others are waiting until the return of favorable weather conditions to restart operations. Administrative official at Pokhara Airport, Kashinath Poudel, said that passengers are facing problems as flights to Kathmandu, Jomsom, Bhairahawa, and Bharatpur have been stalled. Only 6 aircraft took off from the airport on Sunday, even though normally 7-8 flights to Jomsom take off from Pokhara, and 22 take off to Kathmandu daily. The halt in operations have left almost a thousand passengers in distress.